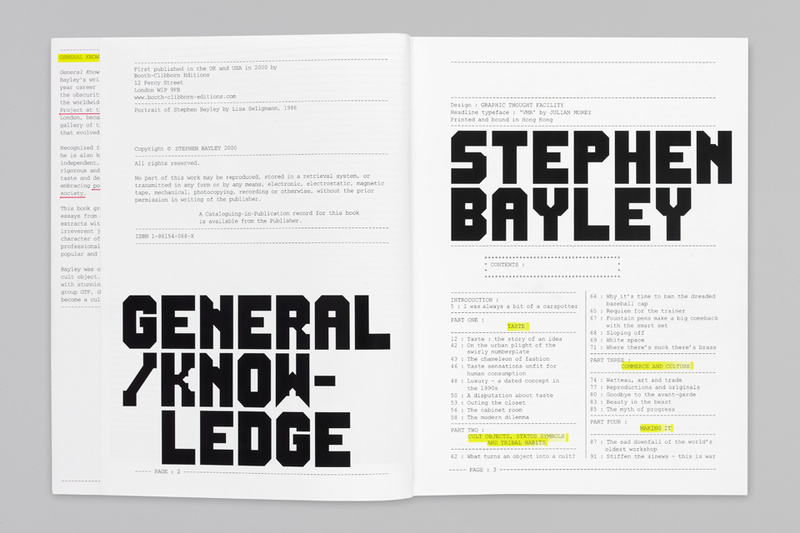 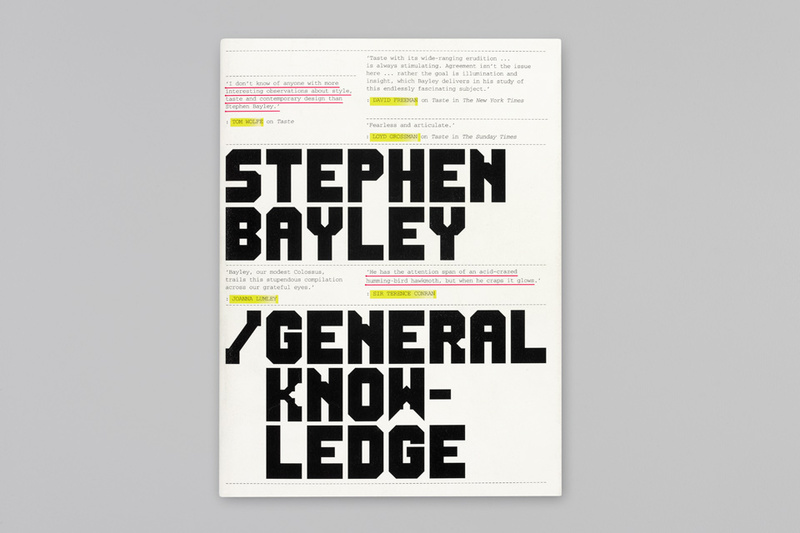 General Knowledge gathered together articles written by Stephen Bayley over a period of 20 years. 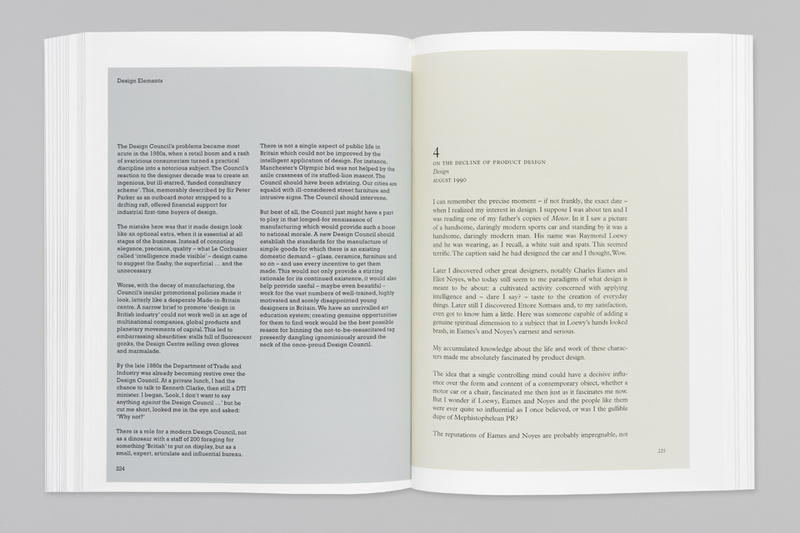 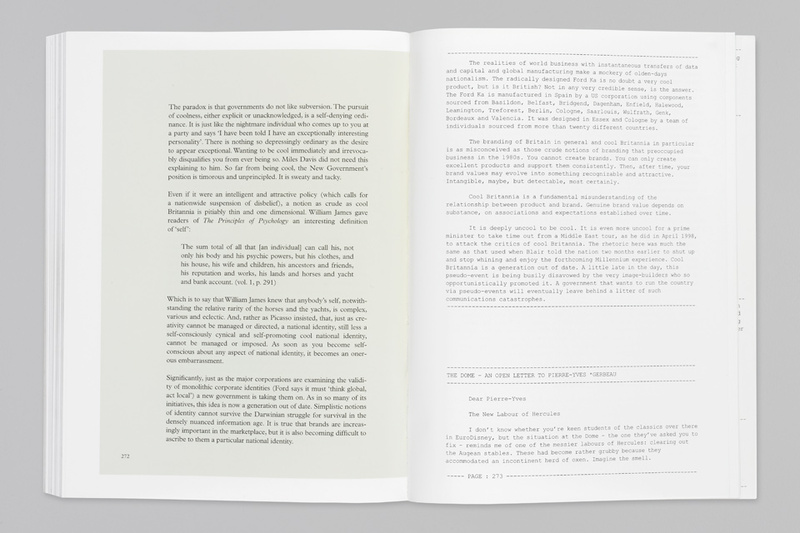 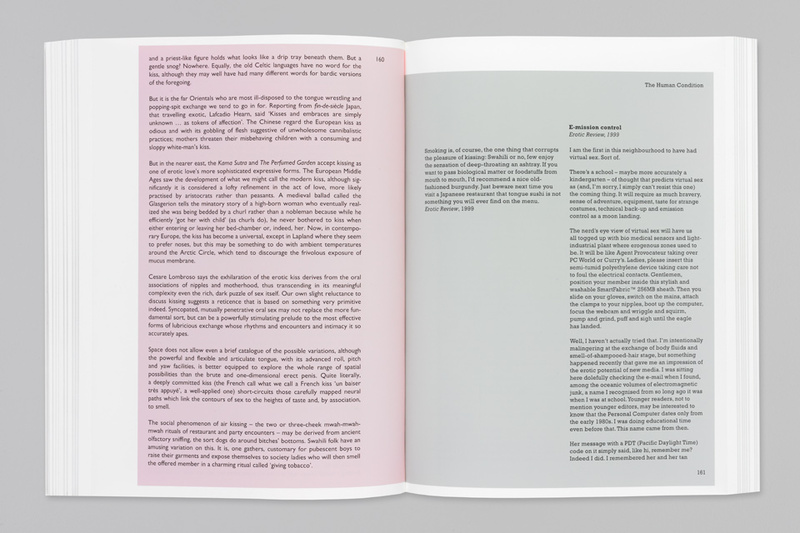 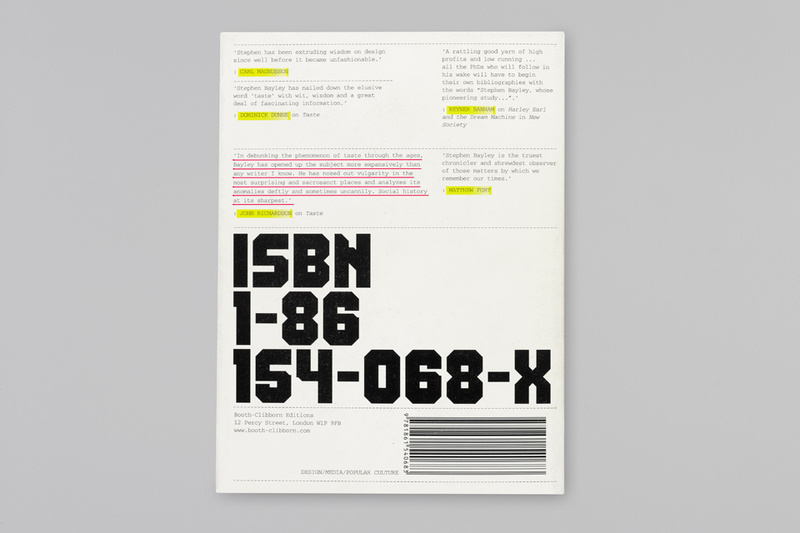 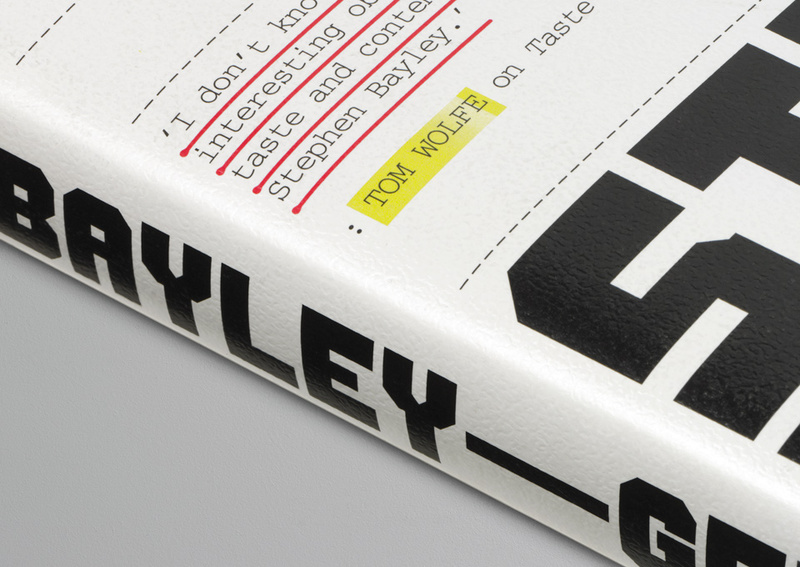 The book uses different typographic designs for each of the 16-page printed sections. 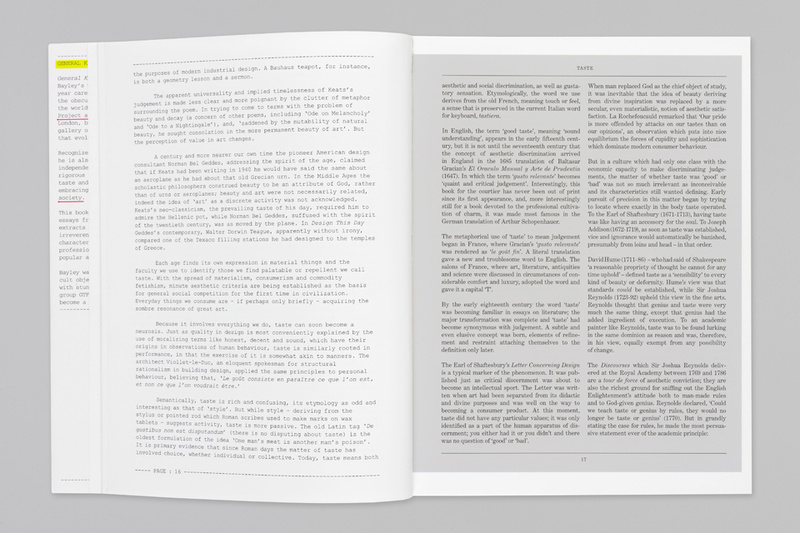 Consequently, a text spanning two thread-sewn sections would change style mid-sentence. 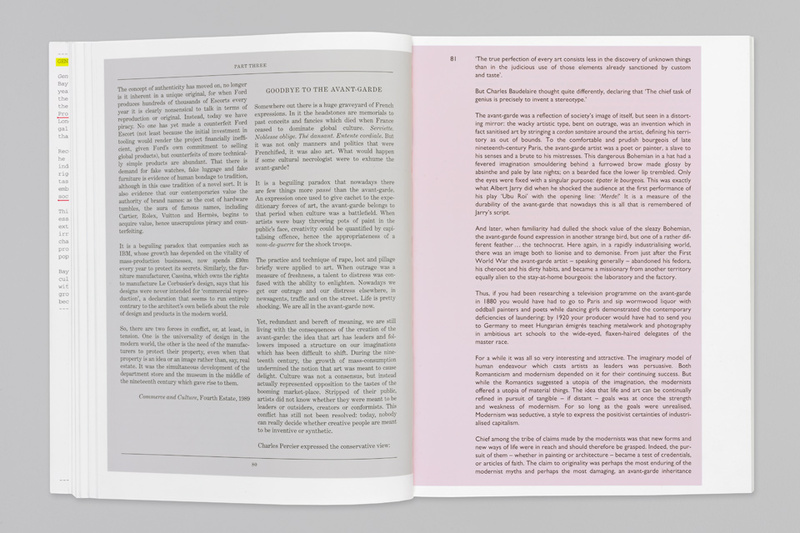 WH Smith’s magazine and newspaper bundles.